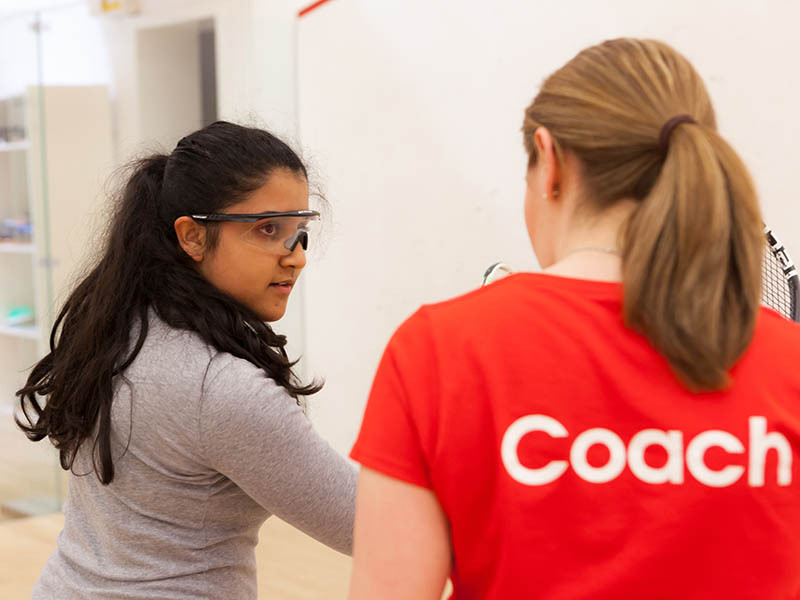 Get involved in Women's Squash Week and World Squash Day ???? Seven-time champions England are aiming to add another title to their collection when the biennial Women’s World Team Championships get under way in China next week. 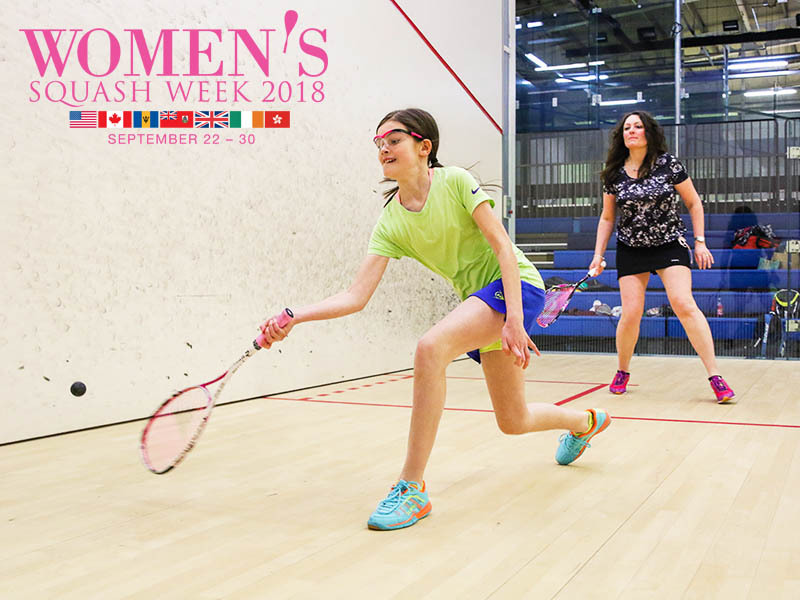 Join us in celebrating Women’s Squash Week (22-29 September) and engage more females in squash. Our toolkit has all the ideas and resources you need to join in and make some noise! This season's Inter County Championships are now open for entry. Whether you're a junior, senior or master, sign up now. 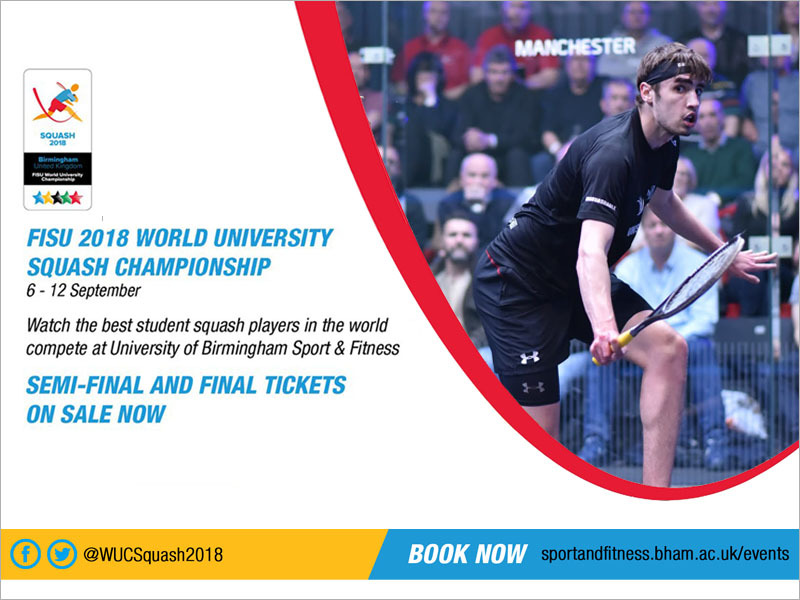 80 players representing 20 nations will compete in the biggest World University Squash Championships to date in Birmingham from 6-12 September. Amongst them will be Team GB striving for podium finishes. Get tickets and cheer on our home heroes. 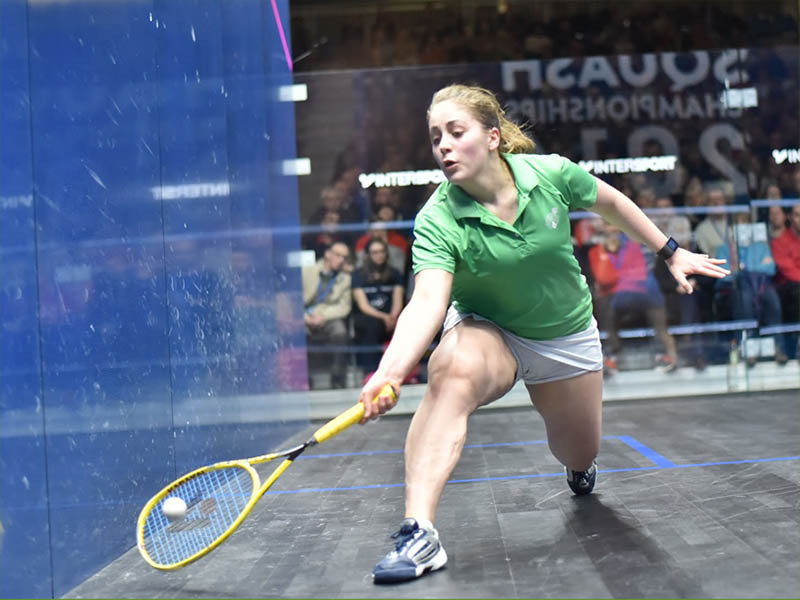 Millie Tomlinson became the first Englishwoman in eight years to lift the European Individual Closed title at the weekend. Read how she did it. 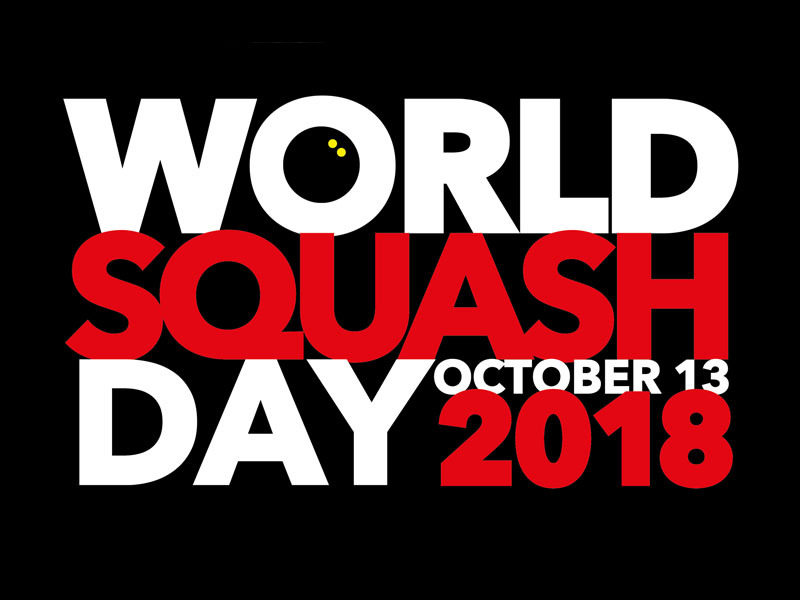 World Squash Day is back on 13 October and this year's theme is 'think outside the box.' Check out our ideas on staging a successful event at your venue. 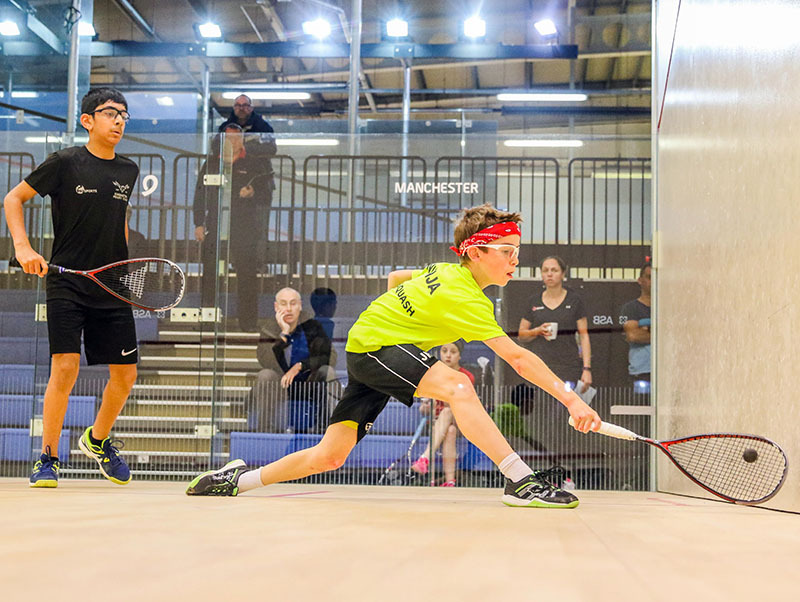 To celebrate the life of courageous young Sumner Malik who sadly passed away in August, Edgbaston Priory will be hosting a large fundraiser in December where you can play a pro, get free coaching, watch the pros and win money-can't-buy prizes. 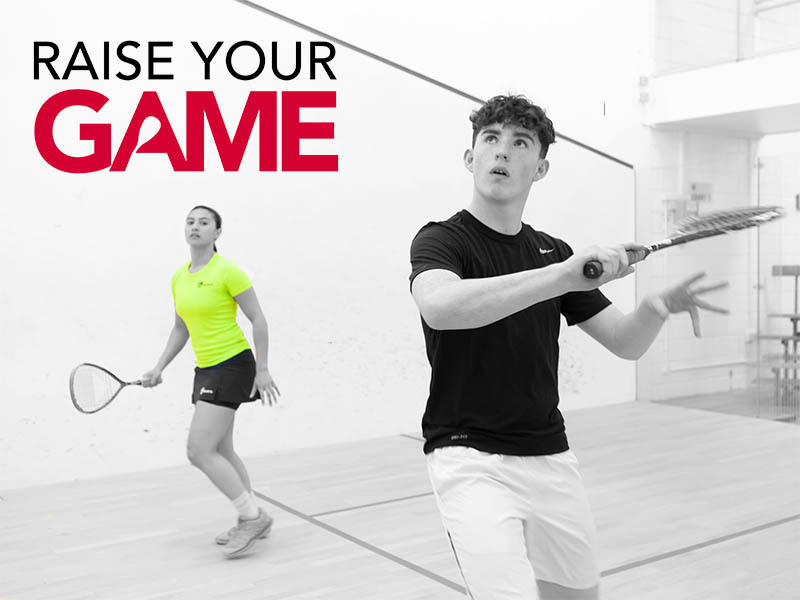 Access a host of member benefits including our Raise your Game video series, insurance, SquashLevels membership and10% off Club La Santa holidays. 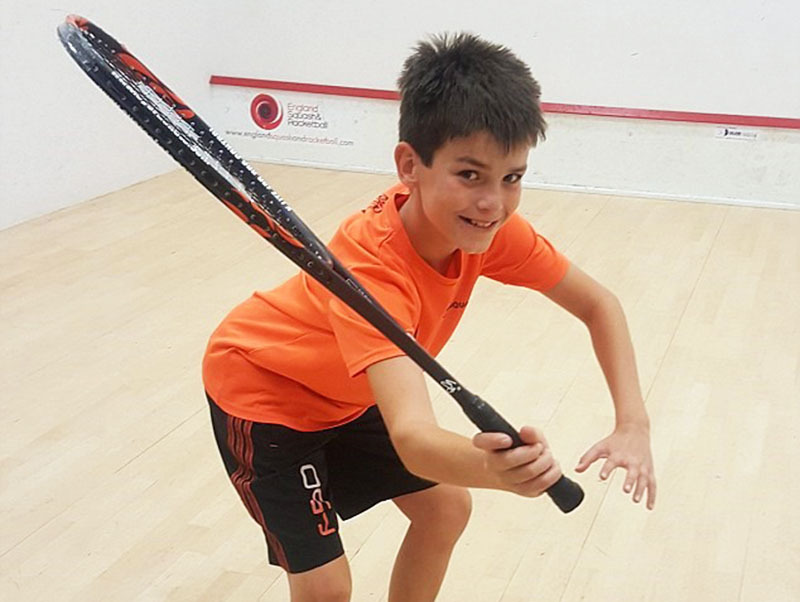 To access them, simply activate your account on englandsquash.com. Not sure how? 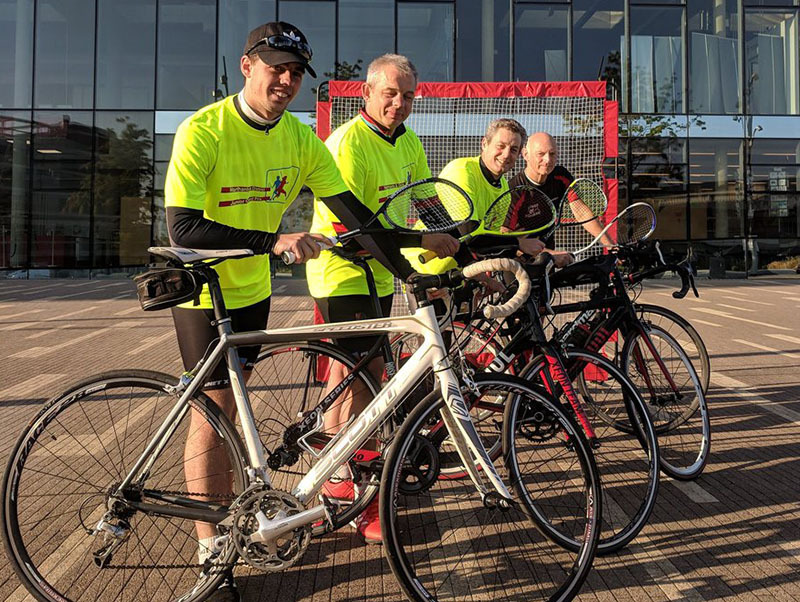 Read our 'how to' guide. 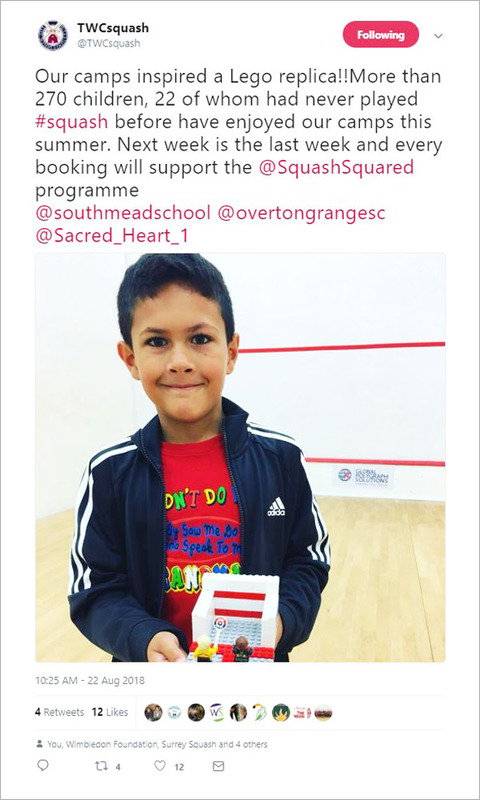 We love hearing and sharing all the great work happening across the squash community - email marketing@englandsquash.com or tag us on Twitter, Facebook or Insta. 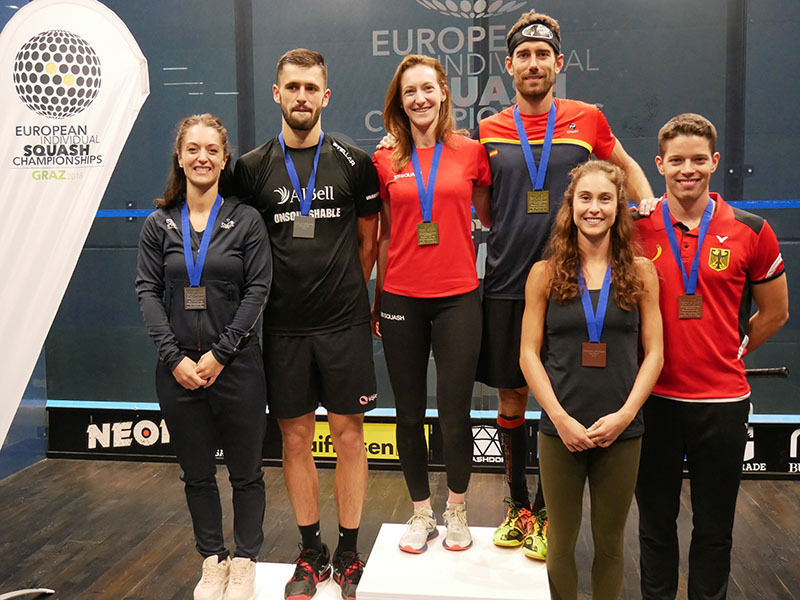 Copyright © 2018 England Squash, All rights reserved.